Our financial accounting service practice assists financial leaders in addressing the strategic, accounting and financial reporting challenges facing their business and the finance function. 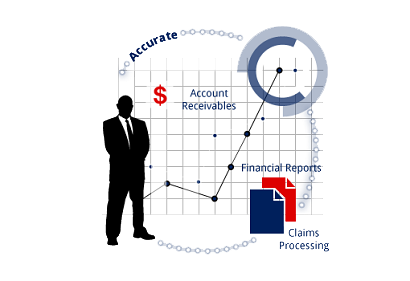 Our professionals are not only deeply versed in technical accounting, but can provide practical, business focusses advice to leading the organization. We can help the clients in accounting considerations involved in new regulatory compliance initiatives, including new accounting standards or regulatory pronouncements. We aim to deliver a consistent, cost-effective service.